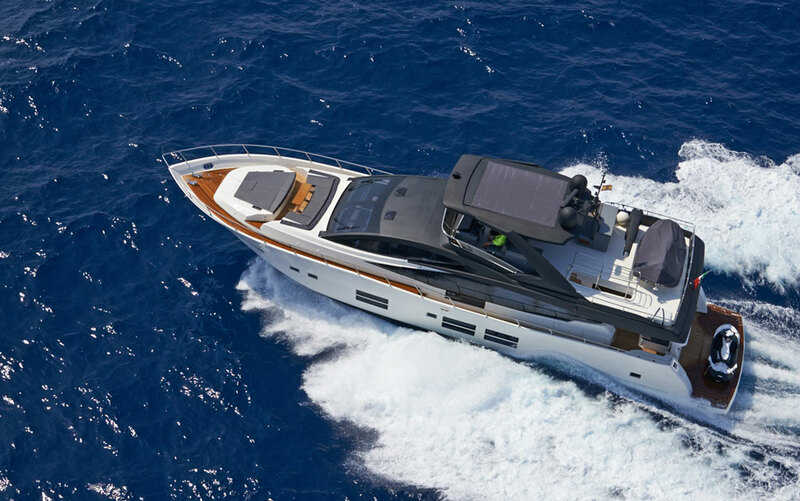 The largest yacht from the Greenline Hybrid range is the next green innovation that complements the current range of Greenline Hybrid 33 and Greenline Hybrid 40 while presenting new features: new interior design, NextGen Hybrid system, comfortable flybridge, one master + two guest cabins, hydraulic platform, utility compartment under salon and many more. 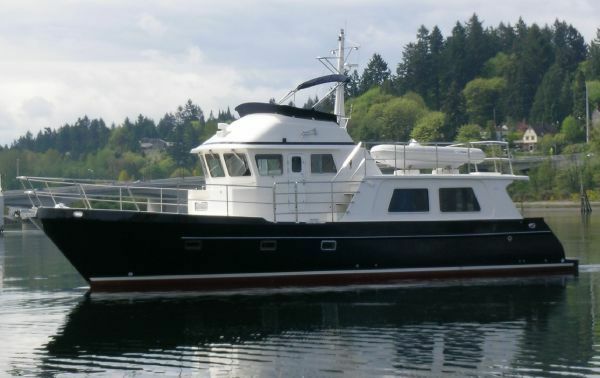 Greenline Hybrid technology givest the ability to sail up to 20 nautical miles of electrical propulsion. It supplies and stores free, sustainable solar power to be used at any time. 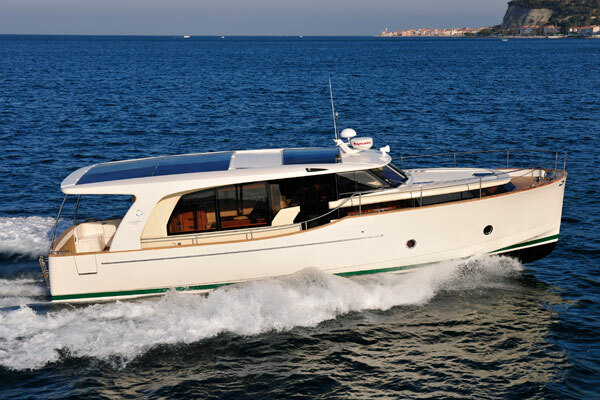 Greenline Hybrid 48 is also very efficient on a diesel power mode with possible range of 900 nautical miles. Greenline Hybrid 48 allows you to enjoy yachting lifestyle very easy and comfortably and save our water and marine environment as well as money in your wallet. 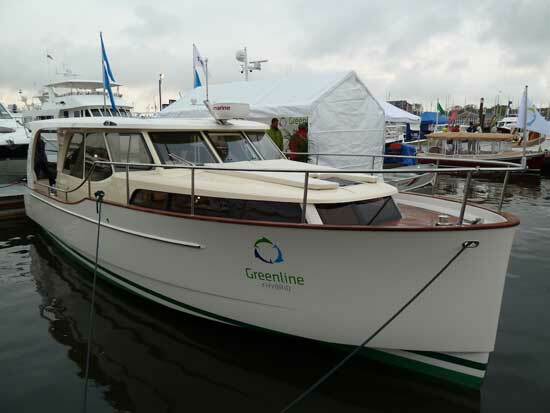 Greenline Hybrid respects the sea and our best boating traditions. 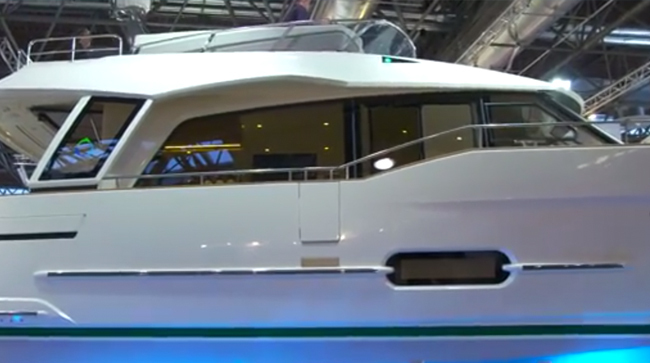 The Greenline 48 is the latest and best from the Greenline range and the next green innovation that complements the current range of Greenline Hybrid 33 and Greenline Hybrid 40 while presenting a new interior design, NextGen Hybrid system, comfortable flybridge, forward owner's cabin and two guest cabins, utility storage compartment under salon and huge utility room in leu of Captains Quarters. With all the novelties she presents a sophisticated new "Contemporary Look"
Greenline Hybrid 48, with its hybrid propulsion system (protected), solar roof panels, seaworthy and low-drag Superdisplacement hull (protected) and unparalleled comfort, she is ready to meet any challenge. Greenline Hybrid 48 will take you to the world’s most attractive cruising areas – at sea, on lakes or inland waterways. 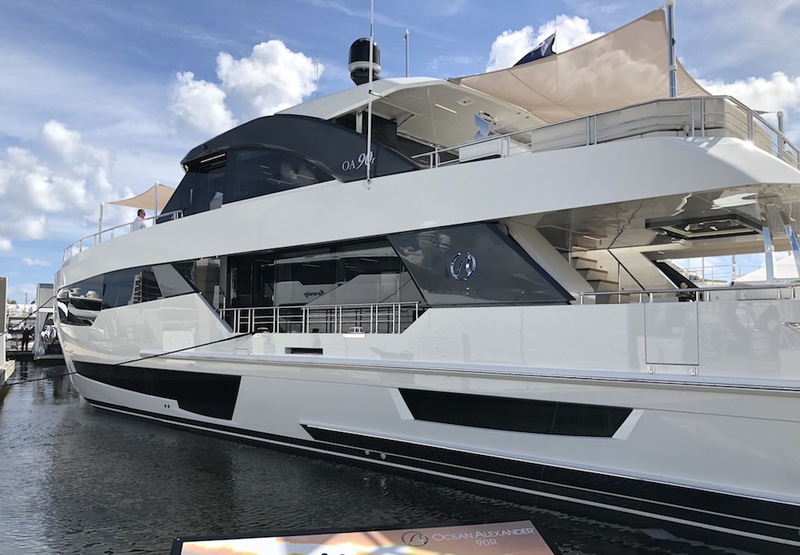 With all the novelties she presents a sophisticated bridge between the Greenline Hybrid (range up to 50 feet) and OceanClass (range beyond 50 feet).